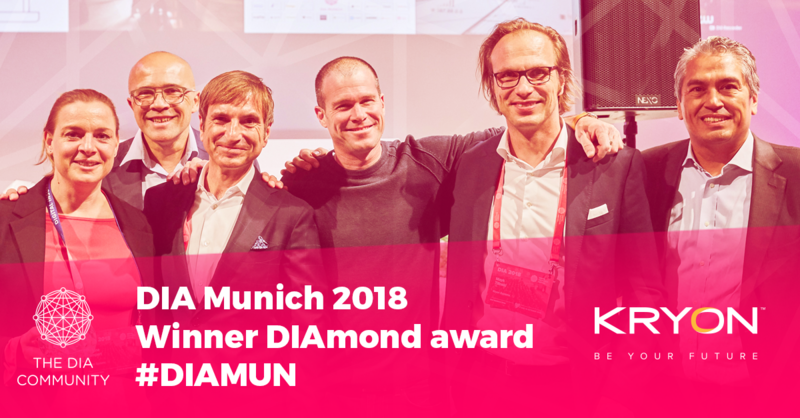 We are happy to announce that Kryon was recently awarded the Digital Insurance Agenda’s prestigious DIAmond award, reflecting the strategic impact our automation solutions have on the insurance and insurtech industries. Let's face it, people don't exactly think of insurance as the most glamorous industry to work in. They tend to associate a job in insurance with their uncle Irving; who is boring, bespectacled and about a hundred years old. So it doesn't come as any great surprise that the biggest trend influencing hiring and employment in the insurance industry is the generational shift that is taking place as so many current employees are rapidly reaching retirement age and Millennials are stepping in. Kryon Systems is pleased to announce our new partnership with MFX to develop and deploy insurance-specific automation tools. The combination of MFX’s years of experience in providing digitalization services for insurance companies and Kryon’s cutting-edge RPA solutions will enable providers to embrace new automation capabilities and streamline operations. 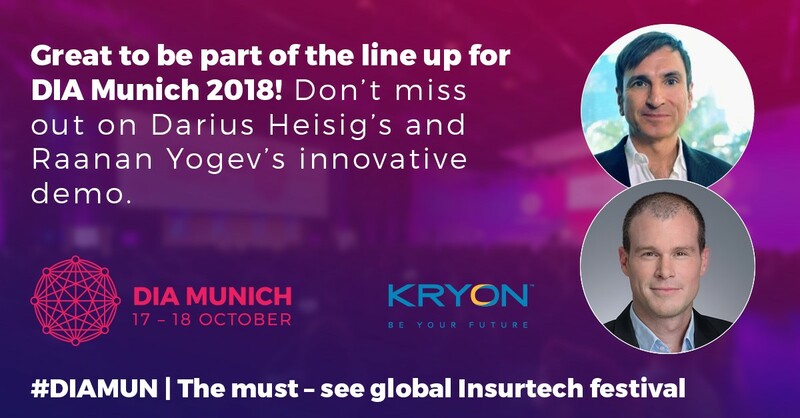 By working with insurers to bridge the gap between the capabilities of legacy systems, and the increased need for speed, flexibility, and customer support, MFX and Kryon will ensure that providers remain competitive in an ever-changing industry. RPA Providers to Insurers: We’ve Got You Covered! The best insurance companies know that it takes more than just competitive prices to succeed; they also work hard to offer their customers versatile coverage options and superior customer service. At Kryon, we’ve gone to great lengths to create an RPA platform that will help insurers accomplish each of these crucial objectives. In familiar terms – we’ve got you covered!